G10 is a legend. You cannot find something better in fins production. Excellent strength, stiffness and durability. 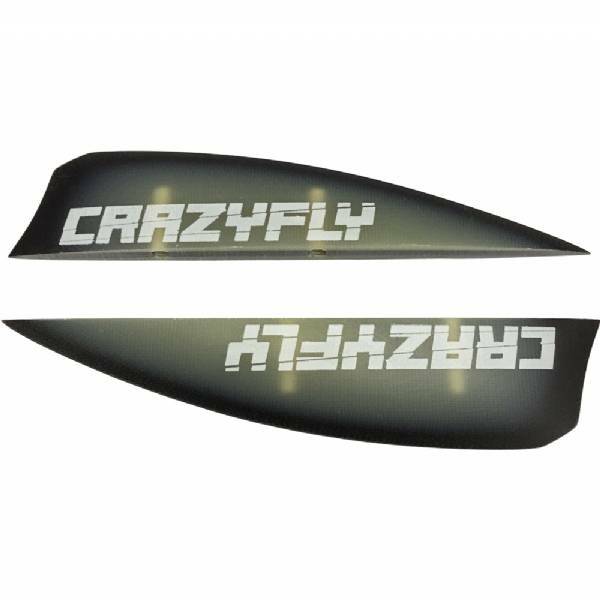 The profile of our fins is still radically thin with minimum hydrodynamic resistance. Nice as any G-10s I've used.